Hello, it’s Valerie from chronicles of him & her again with my fourth installment of “Get the Look”! Today I am spotlighting two important springtime fashion elements: rain attire and florals. Although it is easy to hate on the rainy weather in April, the silver lining is those beautiful May flowers. 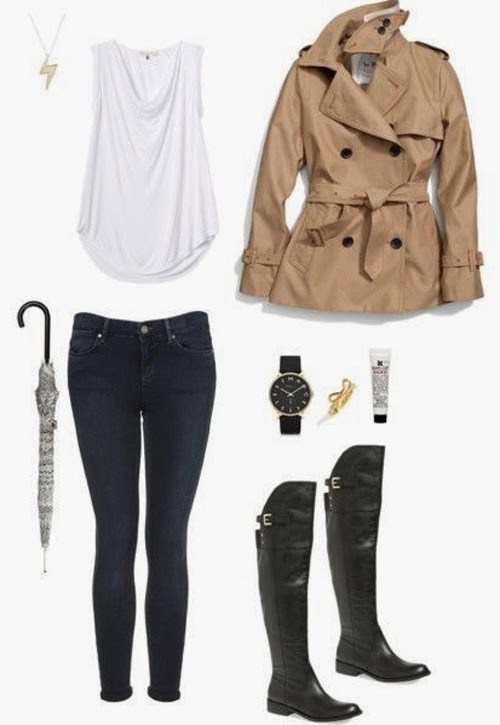 If we can manage to look cute while dodging rain puddles then maybe those afternoon showers aren't so bad either. Leave it to these beautiful celebs to show us how to rock both looks...with style.